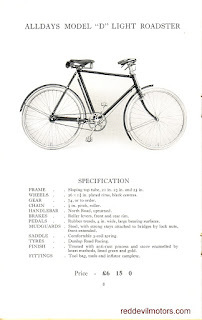 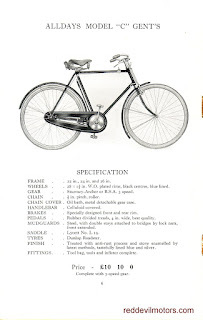 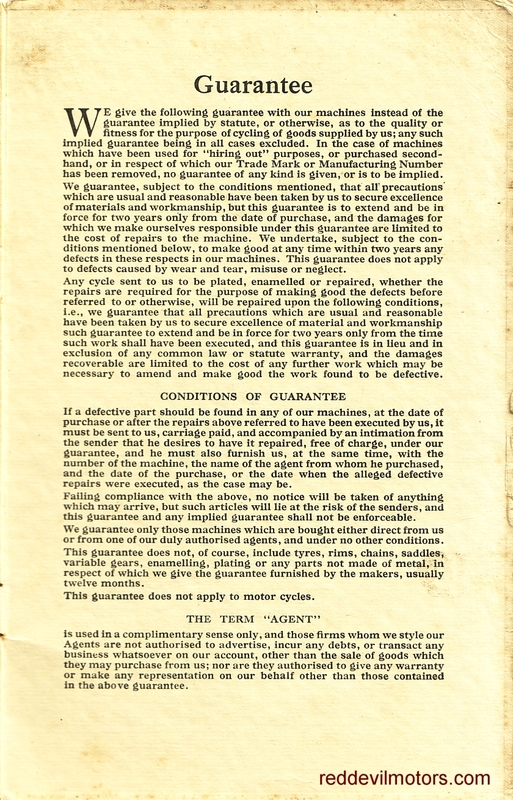 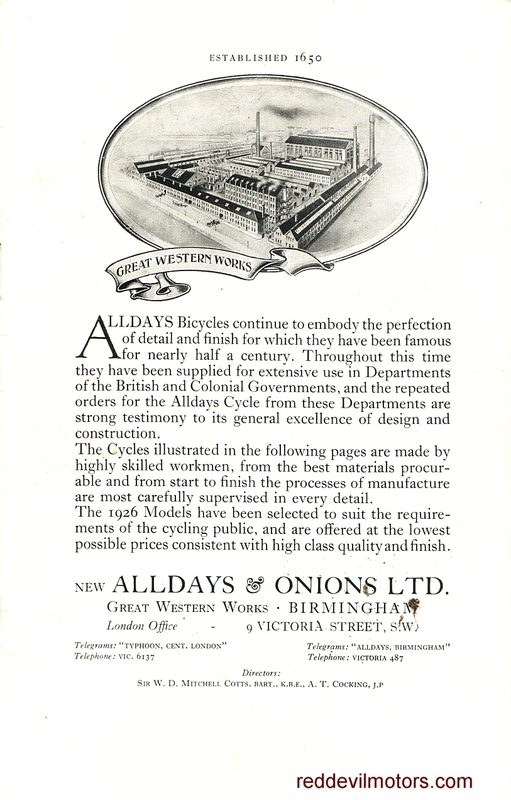 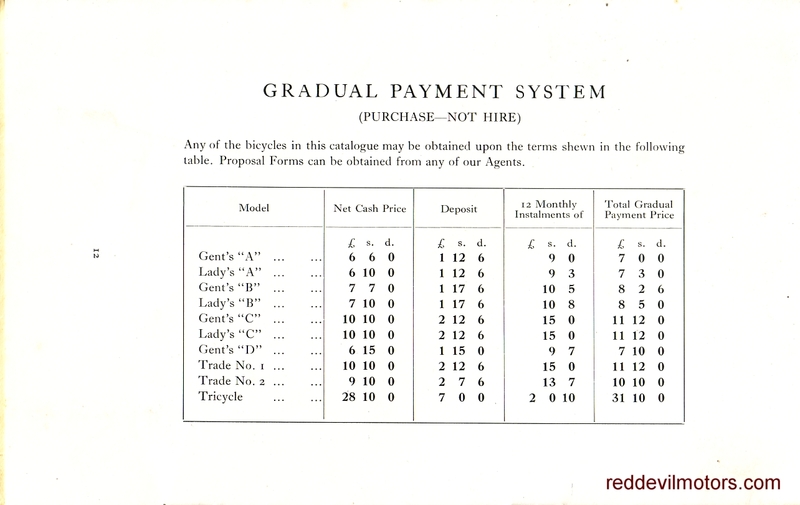 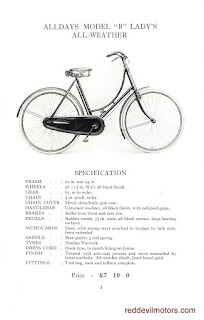 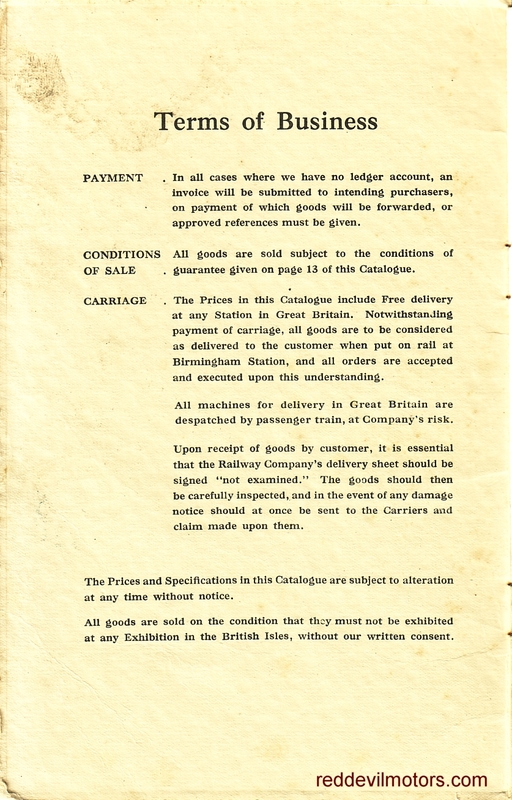 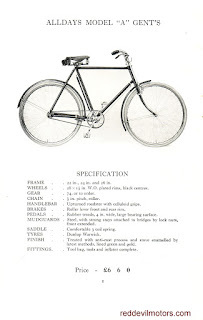 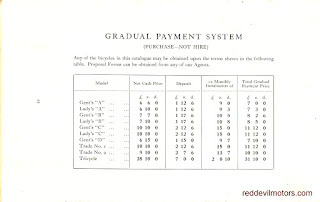 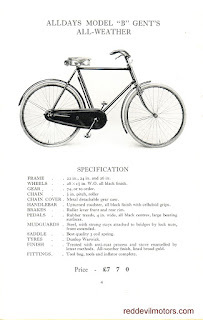 The 1926 Alldays Cycles brochure. 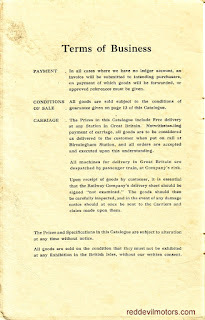 Alldays were at one time a huge industrial concern and were pioneers in the automobile industry. 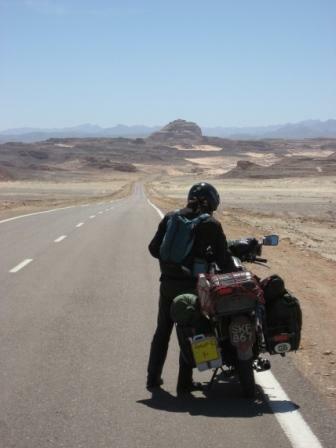 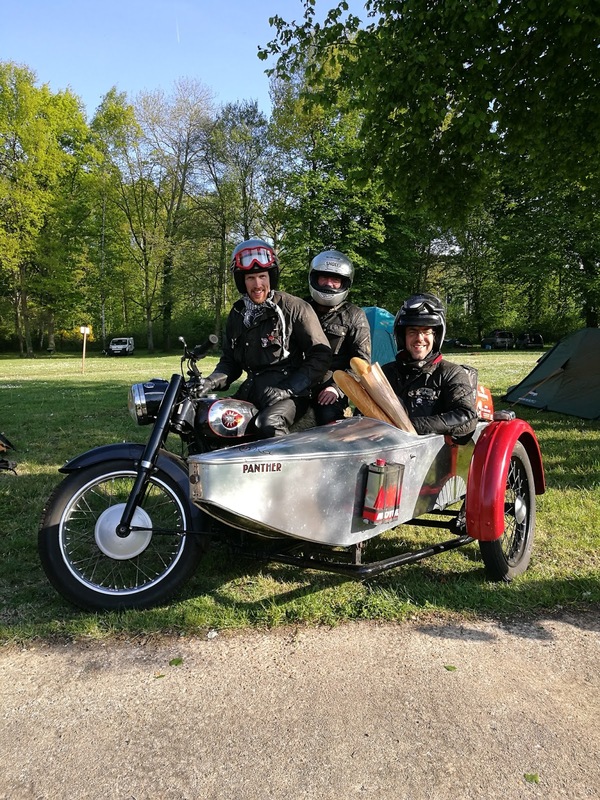 In the veteran and vintage era they offered bicycles, motorcycles, cars and commercial vehicles under several different brand names. 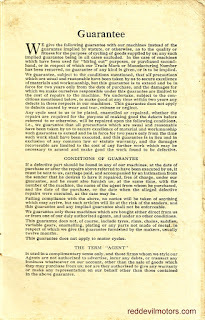 Interestingly in 1908 Alldays acquired the Enfield Autocar Company, part of the Royal Enfield group, and produced cars under the Enfield-Allday brand until 1925. 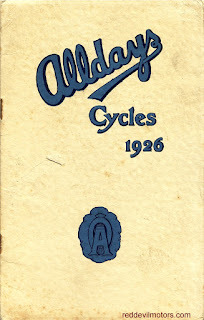 Alldays Cycles 1926 catalogue front cover. 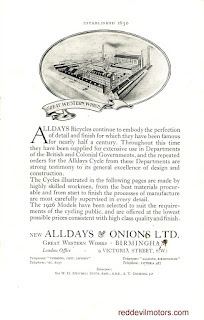 Alldays Cycles 1926 catalogue inner front cover. 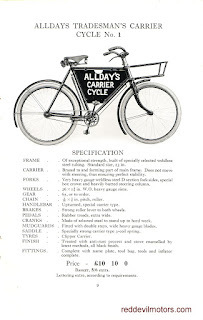 Alldays Cycles 1926 catalogue page 1. 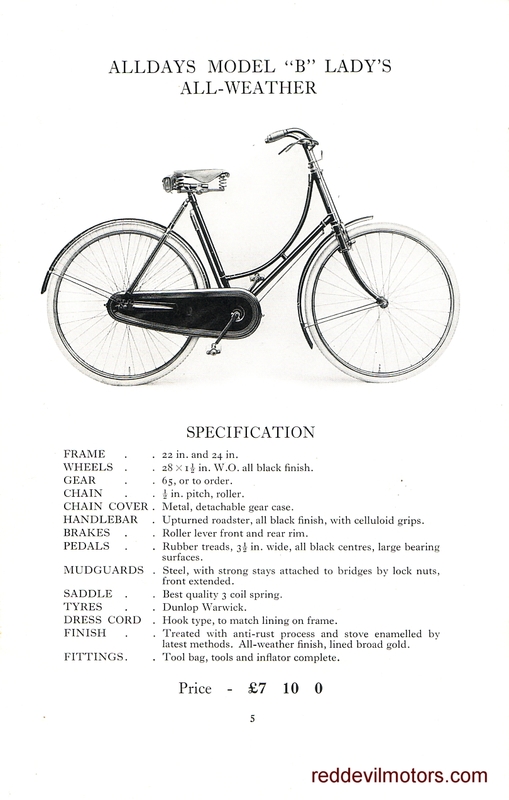 Alldays Cycles 1926 catalogue page 2. 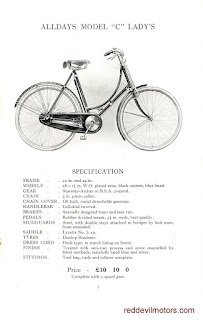 Alldays Cycles 1926 catalogue page 3. 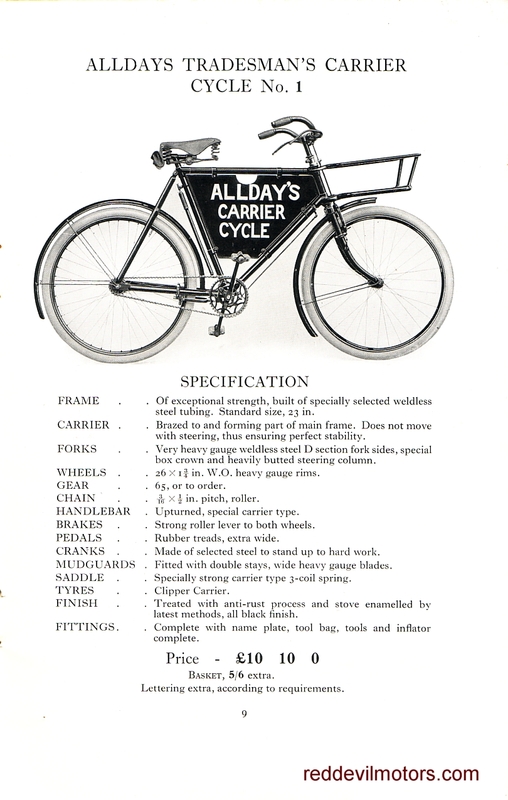 Alldays Cycles 1926 catalogue page 4. Alldays Cycles 1926 catalogue page 5. 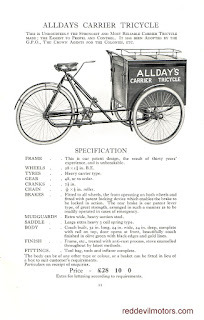 Alldays Cycles 1926 catalogue page 6. 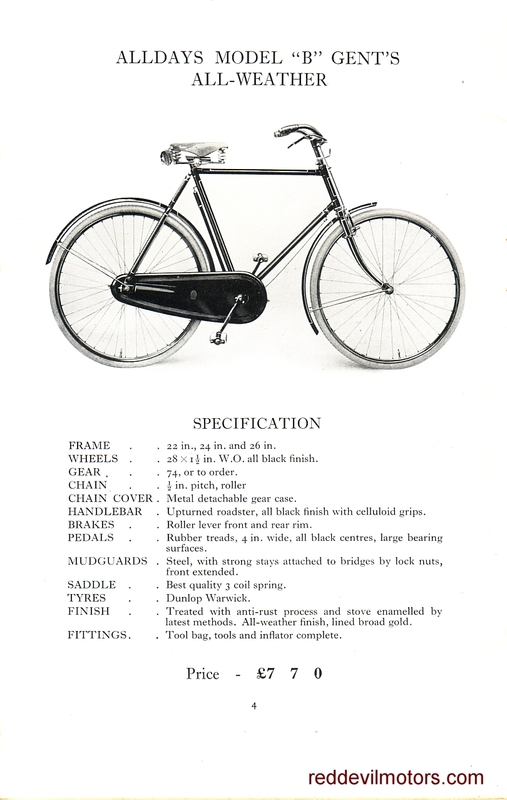 Alldays Cycles 1926 catalogue page 7. 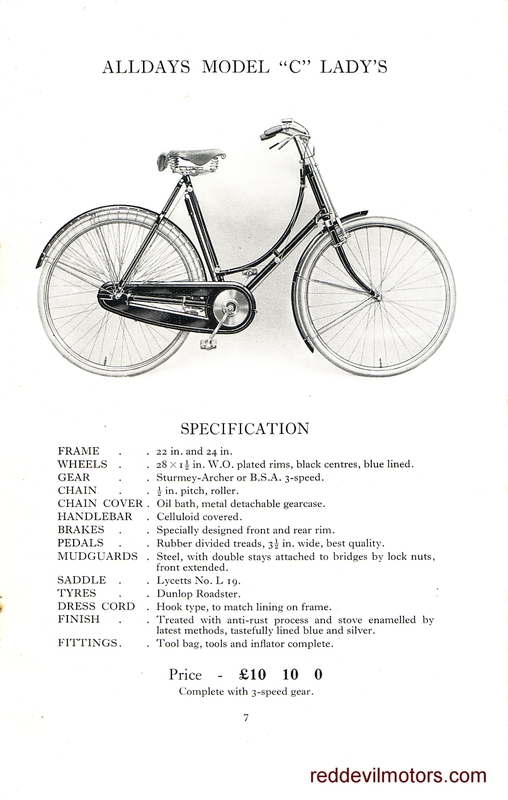 Alldays Cycles 1926 catalogue page 8. 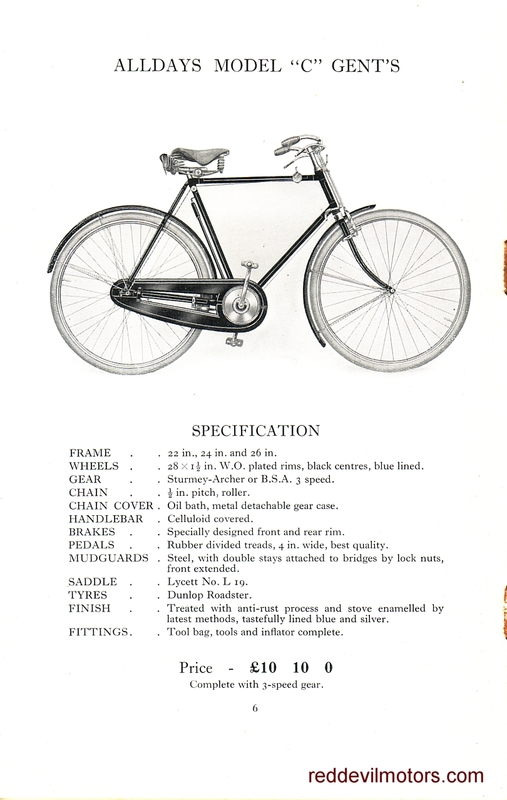 Alldays Cycles 1926 catalogue page 9. 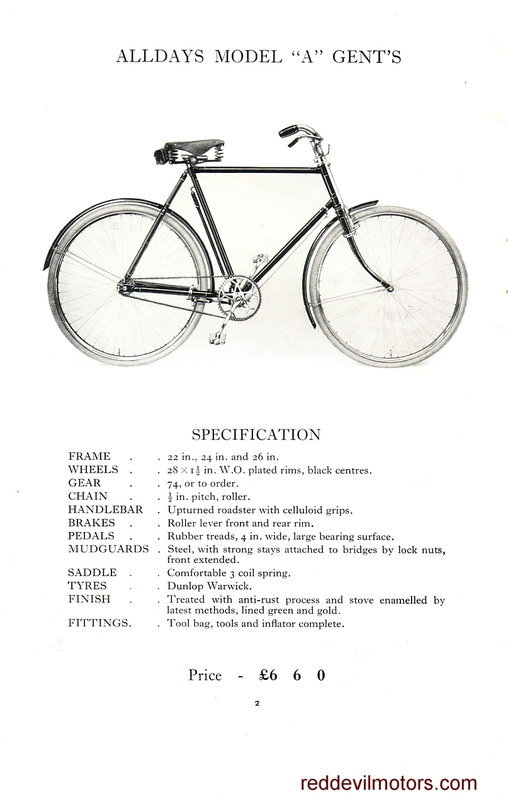 Alldays Cycles 1926 catalogue page 10. 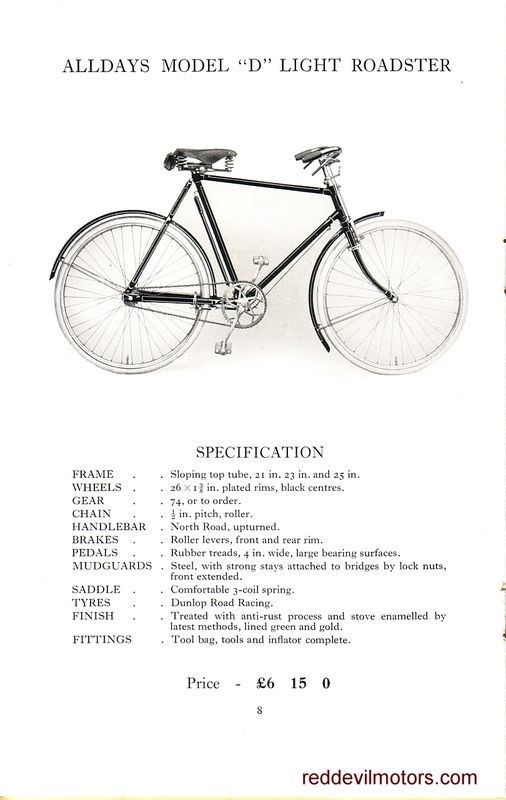 Alldays Cycles 1926 catalogue page 11. 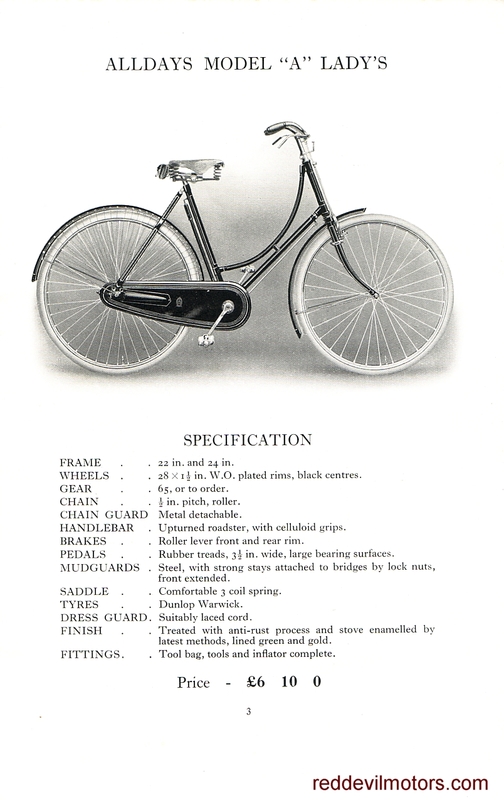 Alldays Cycles 1926 catalogue page 12. 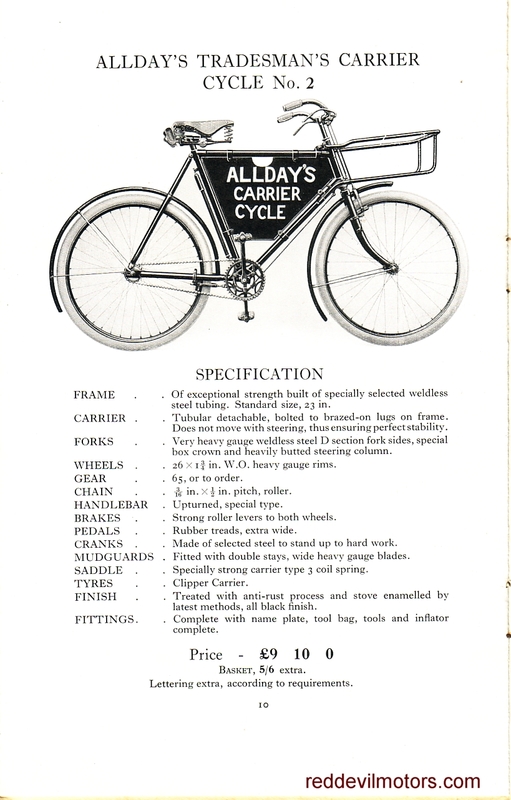 Alldays Cycles 1926 catalogue inner rear cover. 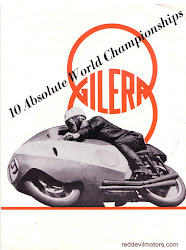 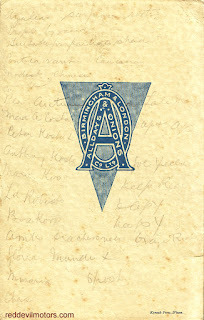 Alldays Cycles 1926 catalogue rear cover.